One of the most preventable forms of medical malpractices comes in the form of a prescription error. This is because our medical charts and histories are recorded and made readily available for any doctor who chooses to see them. 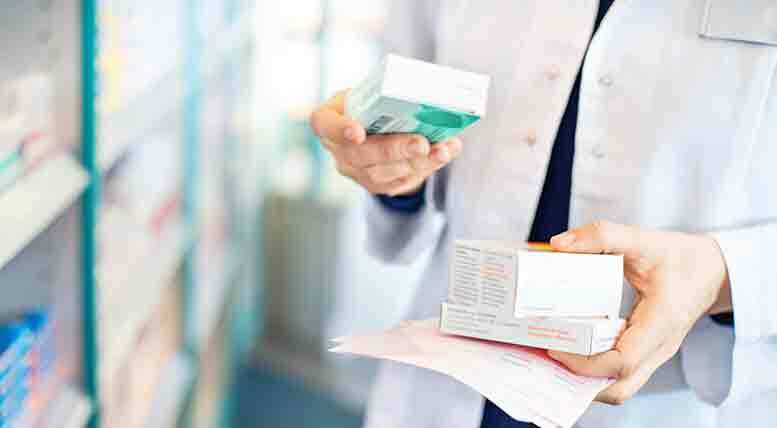 When a medical professional or a pharmacist makes a prescription error because of his or her own negligence, it is you who stands to lose the most. The Rocky McElhaney Law Firm holds medical professionals and pharmacists accountable for their negligence when it comes to prescription mistakes. Since our inception, we have focused exclusively on protecting the rights of the injured, and have helped clients from Tennessee and across the United States obtain the justice they deserve and the compensation they need in order to move forward. Errors like these are born of inattentiveness or carelessness, and can lead to an exacerbated or prolonged illness; in some cases, medication mix ups have led to new and more serious health concerns. Whether your medication mix up was the result of doctor negligence or pharmacist error, you want RML on your side. We have the skills, the experience and the resources to build a case designed with your best interest at heart. If you are suffering because of a prescription mistake, or if your loved one has paid the ultimate price, do not hesitate to call the lawyers who know how to win a medical malpractice case. Your medication is supposed to heal you, not harm you. At the Rocky McElhaney Law Firm, we offer relentless representation and compassionate counsel for all medical malpractice victims in Nashville, Knoxville, and Hendersonville and around the state. To schedule your free initial consultation, please call 888.619.4765 or fill out our contact form.